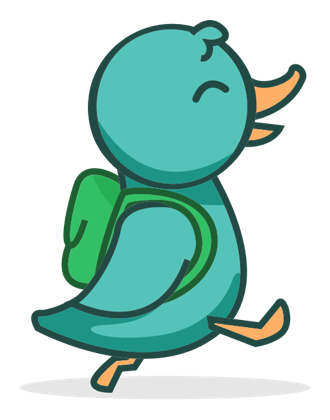 Home | Kwaddle | Enrichment For Kids. Better For Parents. Finally. Enrichment and summer camp planning made easy. Kwaddle gives parents super powers! Looking for afterschool activities or summer camps?